Karate is an asian martial arts systems that emphasizes the hands and feet to deliver strikes. This martial art physical aspects seek the developmetn of defensive and counterattacking body movements. The overall theme of karate is you never attack first. This martial art is centered around fighting and self defense. Karate was developed within the Ryukyu Kingdom and was influenced by Chinese Kung Fu. Karate is predominantly a striking discipline focused on ounches, kicks, knee strikes, elbow and open hand attacks. Today there are four styles of karate in Japan: Shotokan, Goju-ryu, Shito-ryu, and Wado-ryu. While jiu-jitsu is primarily a ground based martial art it does have some basic strikes as well. Both diciplines utilize strikes for self-defense situations. Both disciplines embrace similar philosophys. Jiu-jitsu places an emphasis on humility, honesty and respect. Karate also promotes being humble and open to Karate’s many lessons and being open to criticism. Sure while there are some basic strikes in jiu-jtisu it is primarily a grappling martial arts. Karate focuses more on striking through teaching katas or forms. The kata is a formalized sequence of movements which represent various offensive and defensive postures. However, these postures and katas are based on idealized combat situations. In Karate they call there sparring sessions, a “meeting of hands” or Kumite. It varies by school and focus there is everything from full contact karate which resembles kickboxing like K1. Then there is light contact like the World Karate Federation. In karate, it takes a typical adult student who attends class two times per week to earn a black belt in five years. Contrast that with jiu-jitsu at five years you would just be eligible to test for your brown belt. In rare instances, Karate gyms have been known to give out a black belt in as little as 3 years. Contrast this with jiu-jitsu and there are basic self defense that are utilized for setting up takedowns and to really implement a strong bjj game. Originally went Aikido arrived it Europe it had two colored belts White and Black. But it was difficult to implement. Going back to the Gracie challenge BJJ would win over Karate. 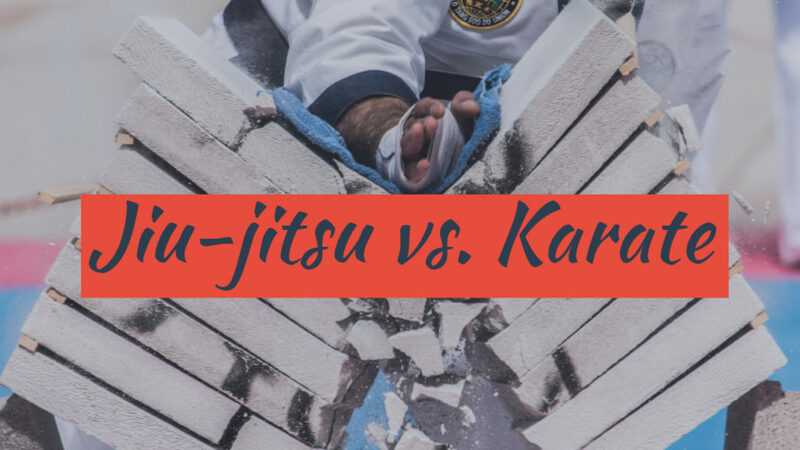 While certain forms or variations of Karate would be effective in self defense situations it isn’t enough against BJJ. While Karate focuses on the striking aspect Jiu-Jitsu practitioners work to take the fight to the ground to gain an advantage. The jiu-jitsu fighter would move in quickly to close distance and set up a takedown. The BJJ fighter would quickly establish a dominate position once on the ground and would soften the Karate fighter up with strikes. From there its only a matter of time before they are easily submitted. 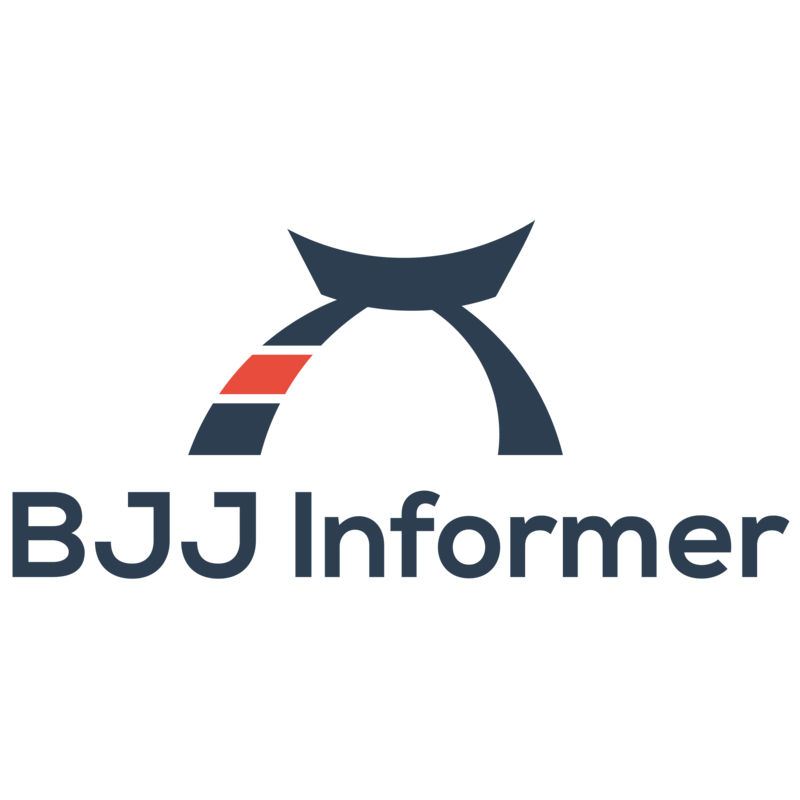 It’s interesting that jiu jitsu focuses on taking an opponent to the ground, while karate focusing on striking. I’ve been wanting to learn a martial art for self defense, though I haven’t been sure which would be best for me. It’s sounds like jiu jitsu may work best for me, but where can I learn even more about it?